Nike are ushering in a bold new era at Tottenham Hotpsur. 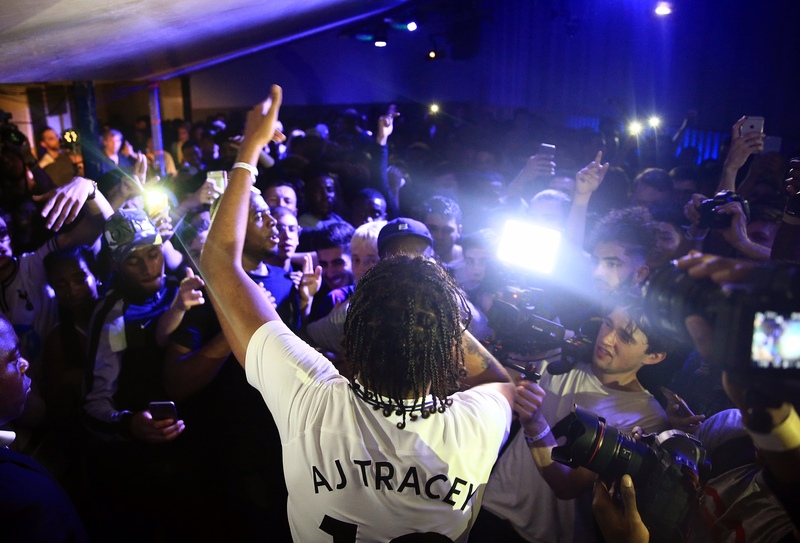 Nike have started their new relationship with Tottenham Hotspur in one of the most exciting ways possible, bringing together some of London's most innovative artists all under one roof in the ultimate launch party. After breaking their record points total and finishing Premier League runners up in 2016/17 – plus boasting talent like Dele Alli, Harry Kane and Christian Eriksen in their ranks – Spurs are recognised as the freshest and most exciting team in the top flight. 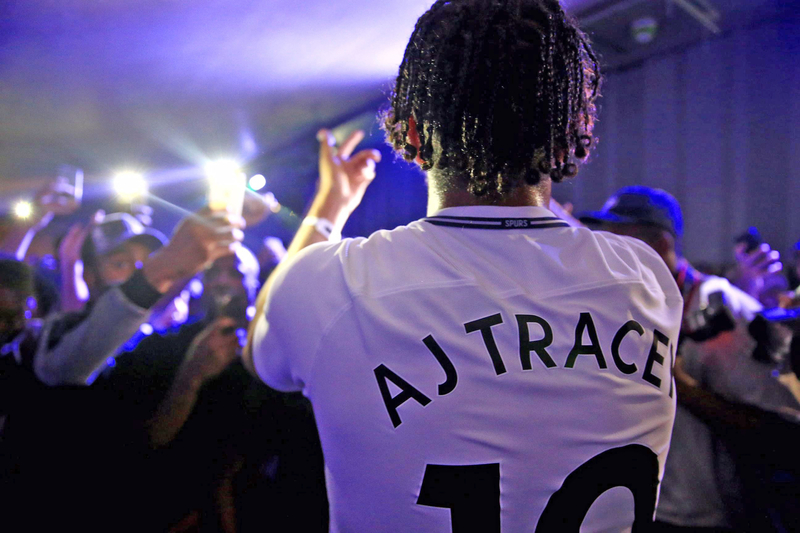 By launching next season's kit in a gig headlined by AJ Tracey and supported by Logan Sama, President T and Faze Miyake, Nike are hailing Tottenham's status as the home of English football's new wave. For Nike Football and Tottenham Hotspur, the future is now. 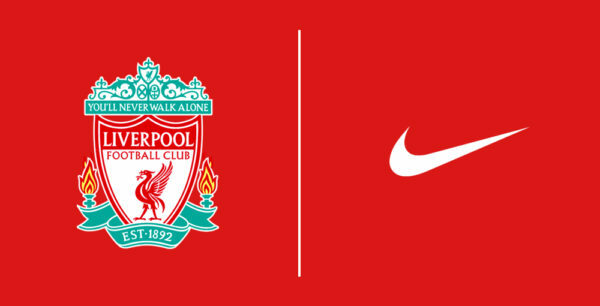 Nike’s first season with the club will see the likes of Harry Kane, Dele Alli, Eric Dier, Toby Alderweireld and Hugo Lloris outfitted in Nike Vapor kits as they embark on a campaign at the highest level both domestically and on the continent. These match kits feature Aeroswift technology, representing Nike’s most advanced performance apparel to date. For one season only, the Tottenham Hotspur crest – comprised of the famous cockerel motif atop a football – has been enclosed in a shield design. The 2017-18 crest nods to one of Tottenham Hotspur’s finest achievements, becoming the first post-war club to win both the Football League First Division and FA Cup in the 1960-61 season. In that era, the team’s shirts were embellished with a shield-style crest, and with legendary manager, Bill Nicholson, at the helm, the club sealed a historic league and cup double with an FA Cup Final win at Wembley Stadium. As Spurs return to the national stadium – this time for a full season while their state-of-the-art new home is being constructed in Tottenham – the shield makes its comeback. 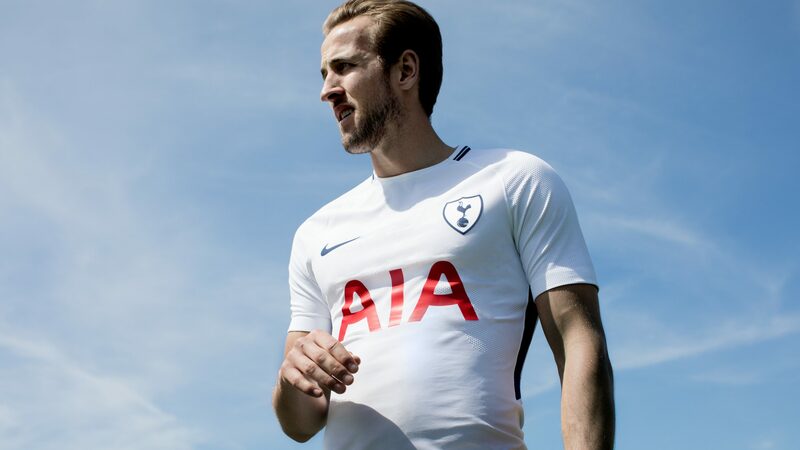 For 2017-18, Nike has produced a clean Home jersey in bright white that, whilst being a part of the club’s most innovative kit to date, feels truly Spurs. Subtle text is embedded into the kit, adding detailing that anchors the design in the club’s identity. 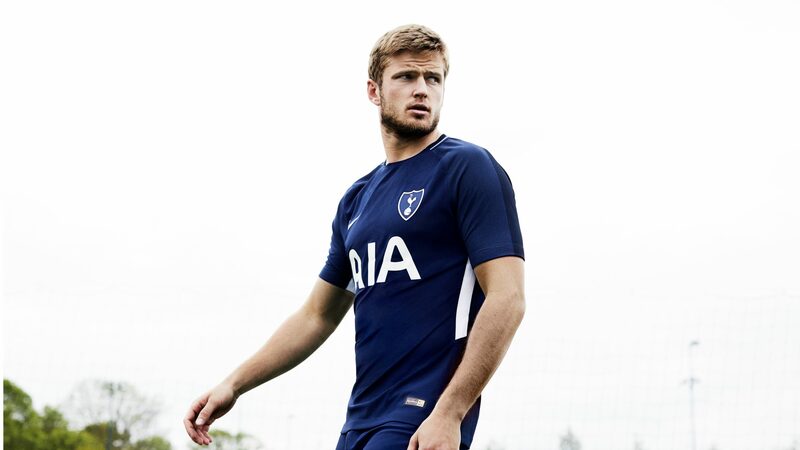 “SPURS” is knitted into the back of the round neck, where a navy blue trim embellishes the shirt, and the numbers “2017” and “2018” are knitted inside the left and right cuffs, respectively, referencing the season that lies ahead at Wembley. 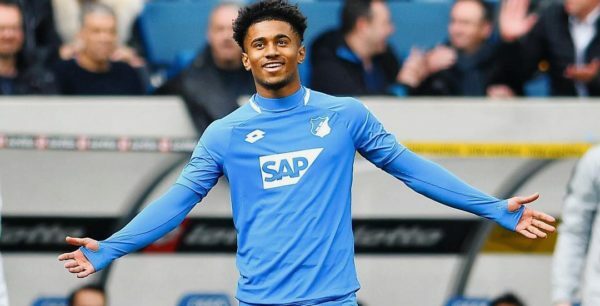 Completing the Home kit are predominantly white socks with NikeGrip technology for the ultimate boot-to-foot connection. They feature “THFC” on the shin, set below the Nike Swoosh. 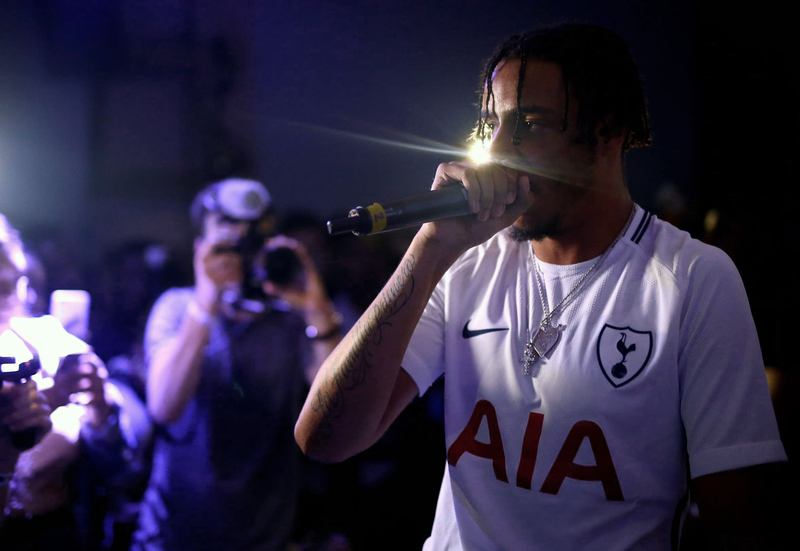 The first-ever Nike Away kit for Tottenham Hotspur has rich navy blue with white detailing from head-to-toe, uniting the two colours most closely associated with the North London club. In the legendary 1960-61 season that inspired the 2017-18 crest, the double-winning side also sported a navy blue Away kit. The First Team will debut the Home Kit in their International Champions Cup match against Paris Saint-Germain in Orlando on July 22. The First Team will also wear the Away Kit for the first time when they take on Manchester City in Nashville on July 29. The 2017-18 Tottenham Hotspur Home Kit, Away Kit and full Nike Tottenham Hotspur collection are now available from Nike Football.